I am a born leader. As the eldest of six siblings, I grew up learning how to lead, which set the stage for my professional life. 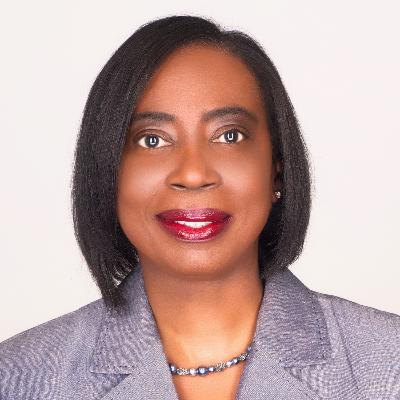 Throughout my 20+ years in the financial services industry, I held various leadership roles at small, medium, and large sized companies. Today, the landscape of business has changed from traditional to digital, however, the basic components of leading organizations and people remain the same. I consult multi-generational professionals on how to overcome fundamental challenges in the digital economy. 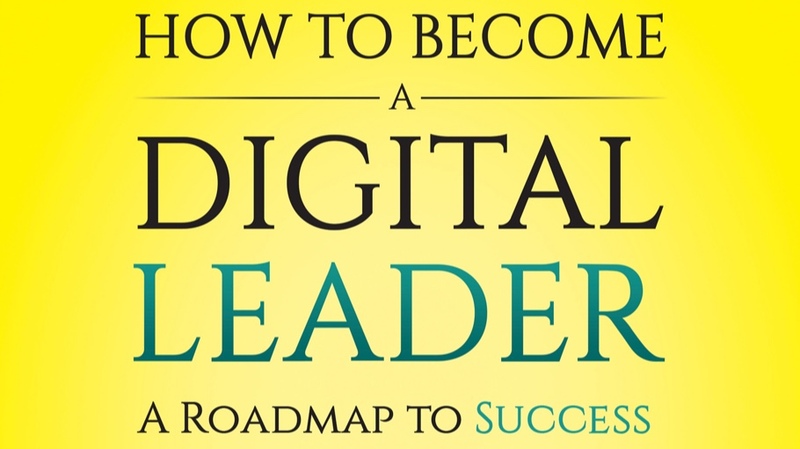 To bridge the knowledge gap, I recently published a book that is loaded with effective leadership strategies, it’s titled “How to Become a Digital Leader: A Roadmap to Success,” which is available on Amazon.com.